Quite a few people out there seem to have the proper authority declared 2013 the year of the selfie. Celebrities, politicians, and regular folk are all using their smart phones to snap pictures of themselves (sometimes flattering, sometimes not) and post them on the internet. 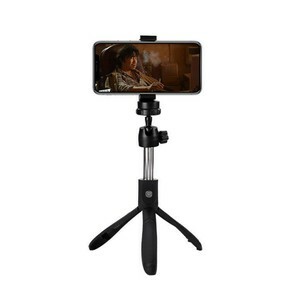 It allows for better self snaps no matter where you are, what you are doing or who you are with. 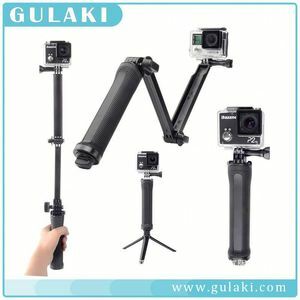 2017 Christmas presents selfie stick mini promotional gift monopod cheap price for kids Product name: selfie stick System &gt;=Android4.22, or &gt;=iOS5.01 For and most smartphone Net weight 200g Length of extension 24-105cm Flex section 7 segments Clip length 5.5~9.0cm, compatible with all phones Max. 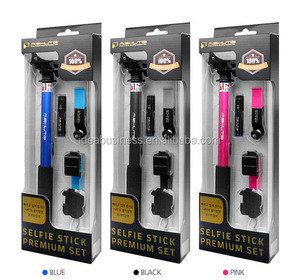 load capacity 500g Colors Black, blue, pink, pink, yellow, green Customized color is welcome (OEM) Material Stainless steel Charging No need charging Bluetooth No need Stainless stick A groove on stainless stick to avoid shaking when using weight bigger mobile phone. 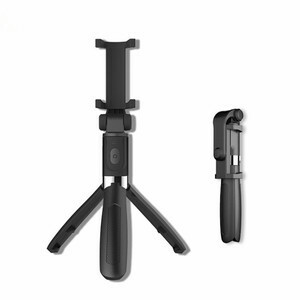 2)Simply turn on the selfie stick and pair it with your phone via Bluetooth0 to take photos with the accessible handle button. 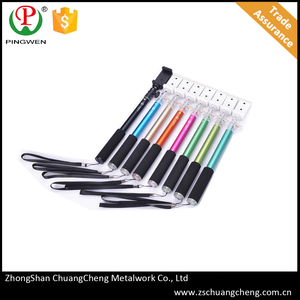 We creates " professional foreign trade explosion models popular supplier manufacturers . For urgent orders,we suggest via air to airport plus our ship partner send to your door. Q7: Where is your factory located9 How can I visit there9 A7: Our factory is located in shenzhen City, China. 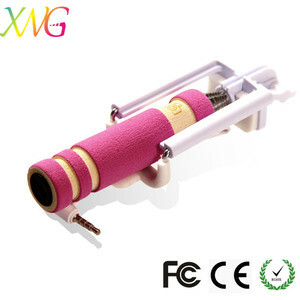 Alibaba.com offers 183 selfie rod products. About 1% of these are bolts. 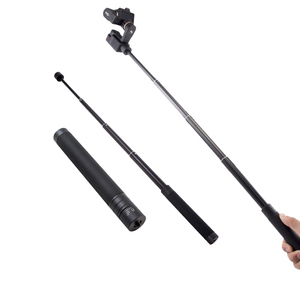 A wide variety of selfie rod options are available to you, such as free samples. 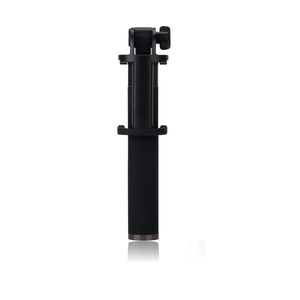 There are 183 selfie rod suppliers, mainly located in Asia. 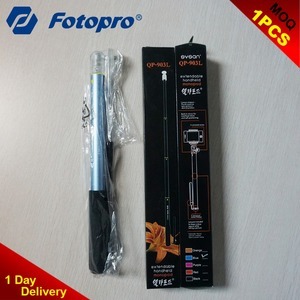 The top supplying country is China (Mainland), which supply 100% of selfie rod respectively. 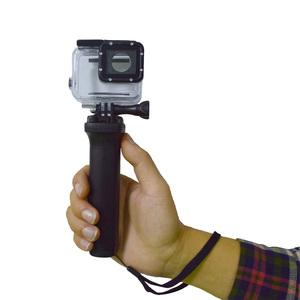 Selfie rod products are most popular in North America, Western Europe, and Northern Europe. You can ensure product safety by selecting from certified suppliers, including 22 with Other, 13 with ISO9001, and 2 with ISO14001 certification.